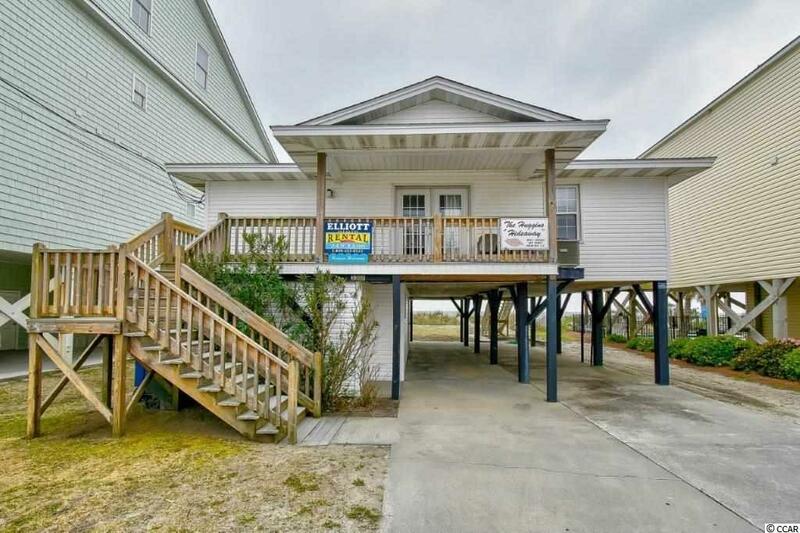 Fantastic 4 bedroom 2 bath home located on the oceanfront in the Cherry Grove section of North Myrtle Beach. A great home for entertaining family and friends. Relax and enjoy fabulous sunrise and sunsets over the ocean from the oceanfront balcony. 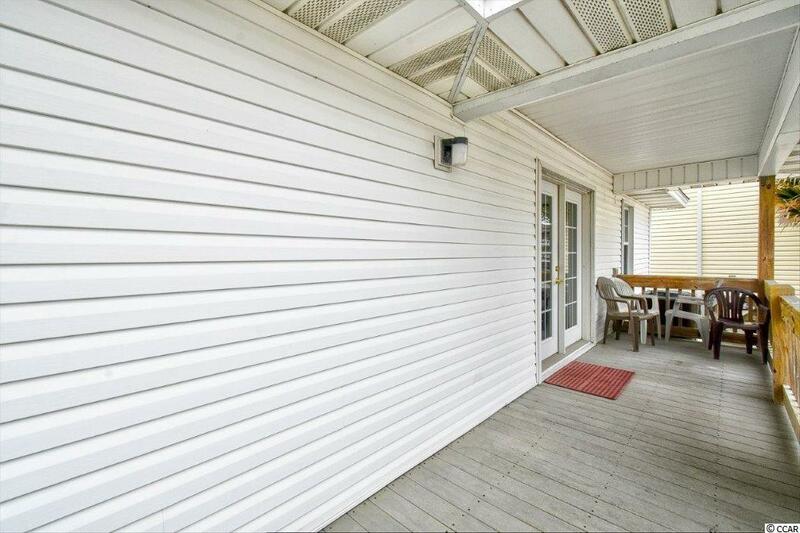 Fully equipped kitchen, large spacious living area and dining area for entertaining. 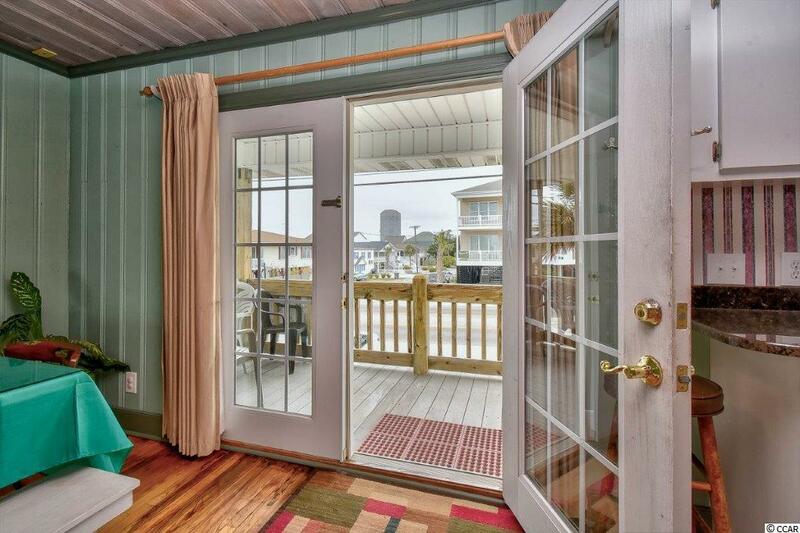 Close to all the area has to offer, dining, shopping, entertainment, golf and the Cherry Grove Pier. 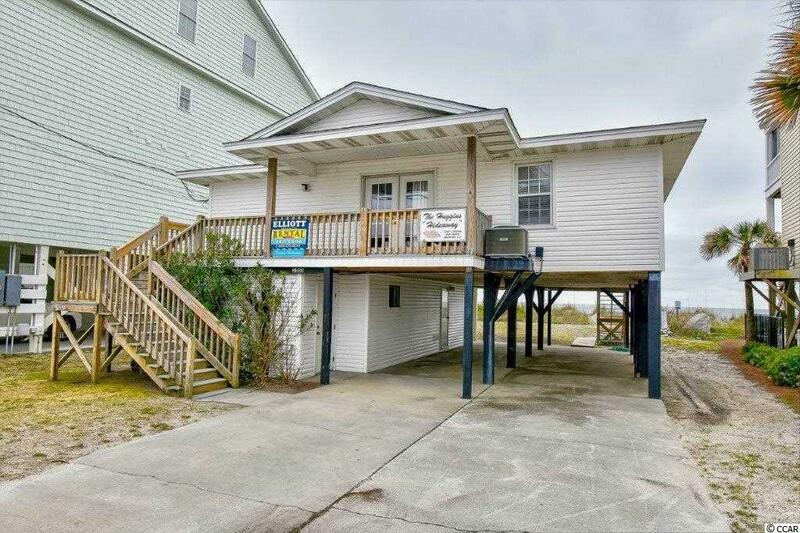 Dont miss the opportunity to make this home your very own ocean front retreat!